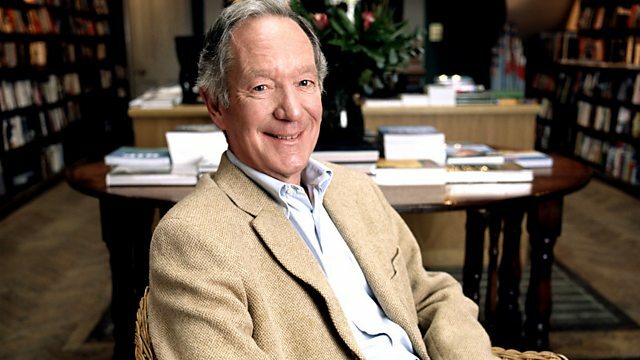 Michael Buerk chairs a debate on the moral questions behind the week's news. Kenan Malik, Melanie Phillips, James Panton and Clifford Longley cross-examine witnesses. When does a popular and spontaneous protest become mob rule? Fans of Twitter, the micro-blogging site, have chalked up a couple of notable victories of late. Followers helped to expose a legal injunction against The Guardian and Twitter-led protests generated tens of thousands of complaints against Jan Moir when she wrote a column using the death of Stephen Gately to criticise gay marriage. Is this net-based protest a valuable tool to demonstrate popular opinion or are we sacrificing traditional political engagement for the instant gratification direct action?